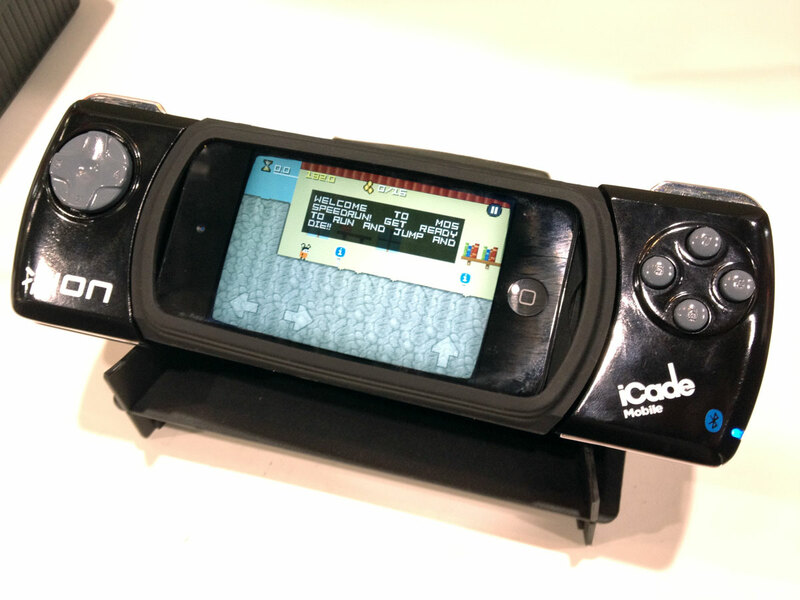 So, in the madhouse that is CES, I managed to track down the IonAudio booth to get some hands on time with the new iCade Mobile. The details remain the same as when we previously reported on it. The iCade Mobile will be priced at $79.99 when it launches. It’s got eight buttons, and a d-pad. Like the original iCade, it connects over Bluetooth. What’s nice about the design is it supports both landscape and portrait modes. 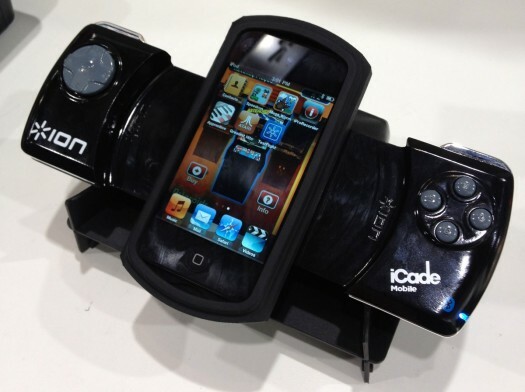 The iPhone or iPod Touch sits in a specially designed cradle that can rotate freely. Unsurprisingly, control-wise it felt the same as the iCade. Some people seem to complain of a very slight lag in controls, but as you can see in the video, it’s pretty minimal. To my hands the controls felt nicely spaced out, though I didn’t really get a chance to test out the shoulder buttons in action. As with any of these accessories, it’s hard to imagine lugging one around with you everywhere you go, but the added convenience (over the original iCade) of being able to lean back in your couch is nice. 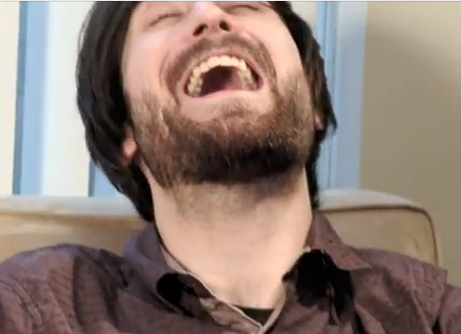 You too could look this happy. The device is coming this spring at $79.99.